Every Friday night during our Night Ski, we will be providing live entertainment, fire pits, music and more. Up here at Sasquatch, we are strong believers in keeping Snow Sports alive and providing you with a space and time in which to meet and socialize with other beautiful humans who share the same interests! We hope all our guests will come check out our great new atmosphere on Friday nights and bring your friends and family! 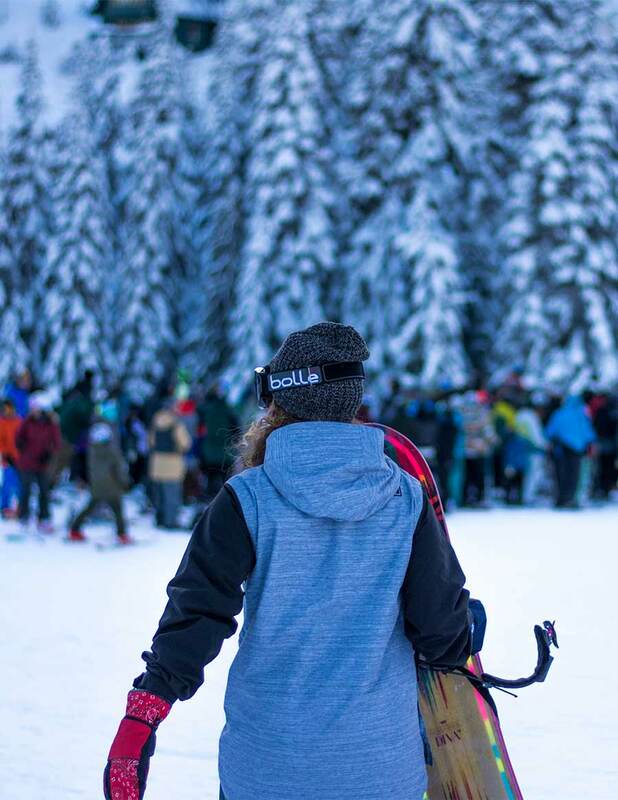 If this season is a success, next year the options will be endless on how often we can bring the Sasquatch Social to you, and we might even be able to get the lifts open later so the Snow Sports and Social can last a little longer!